I earned a Ph.D. in Oceanography and Coastal Sciences from Louisiana State University (2010) and a M.S. in Ecology at the University of Louisiana at Lafayette (2003). I’m originally from Colombia where I obtained a B.S. in Marine Biology (1998) from Universidad Jorge Tadeo Lozano. 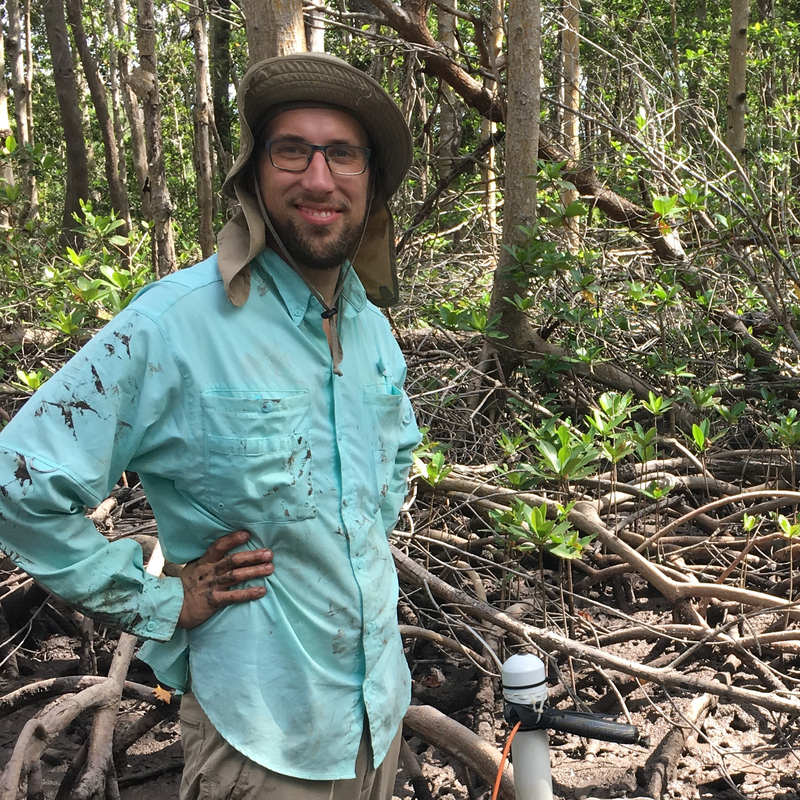 My research as a wetland ecologist is focused on nutrient biogeochemistry and ecosystem dynamics of coastal wetlands, including mangrove forests and marshes. I study the effect of large-scale natural (hurricanes) and human (freshwater diversions) disturbances on carbon and nutrient dynamics and vegetation succession to understand trajectories of ecosystem structure and function. 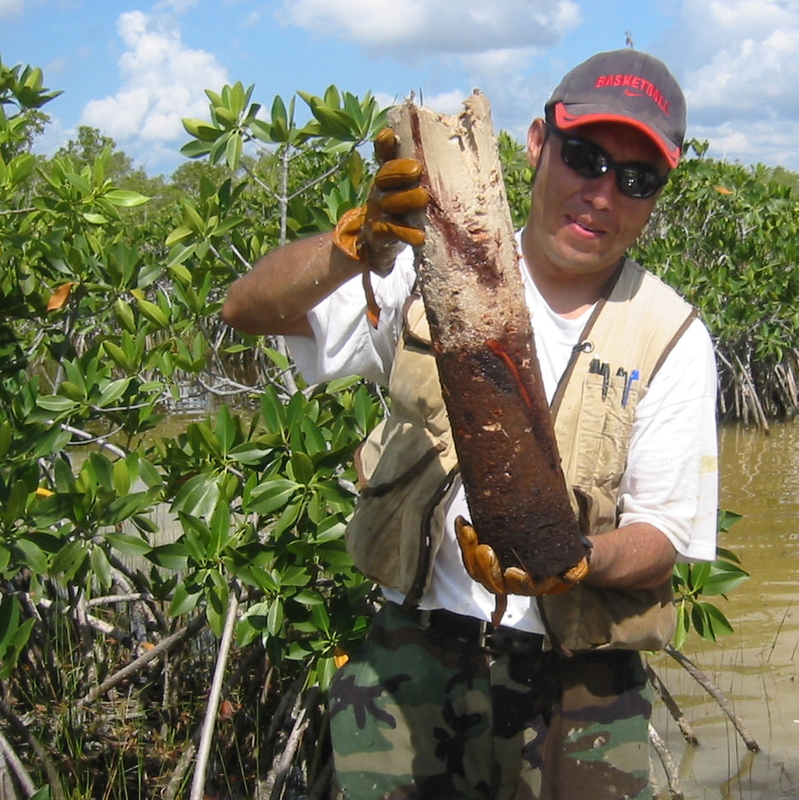 I have also conducted extensive research on mangrove restoration projects in Latin America to understand ecosystem trajectories based on environmental characterization, performance measures, and monitoring. 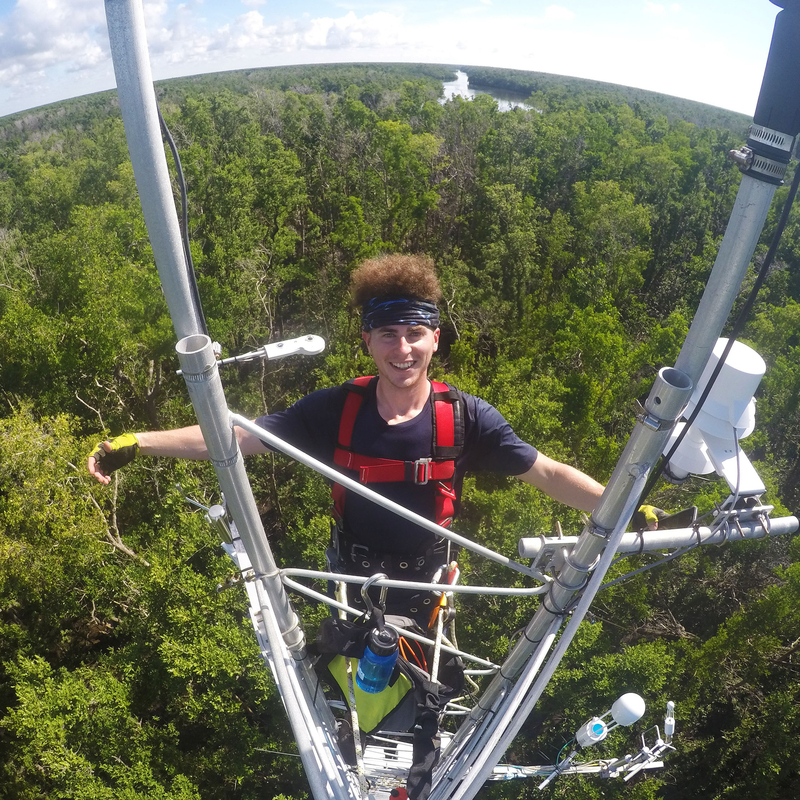 My research also includes the implementation of self-activating sensors using a wireless telemetry system to evaluate coastal eutrophication, nutrient dynamics, and sediment transport in coastal ecosystems. Science has always been my passion and while I grew up in Michigan, I always imagined myself pursuing a career in science in Florida. I guess dreams do come true! I love living in South Florida and enjoy taking advantage of the numerous days of sunshine by lounging at the beach or going for a hike. I received my B.Sc. in Zoology from Michigan State University and am finishing my M.S in Environmental Science from Florida Gulf Coast University. The Everglades are a unique and beautiful ecosystem and I’m thrilled to be part Dr. Troxler’s research to help better understand the dynamics of this valuable part of Florida's environment. I received my B.S. in Biology at the University of Illinois at Springfield. Growing up I did a lot of camping around the Midwest, where I picked up a love of nature. While earning my undergraduate degree I discovered the field of ecology, which combines my interest in science with my love of nature. Since graduation I have worked in several areas around the country including Alaska and Texas. 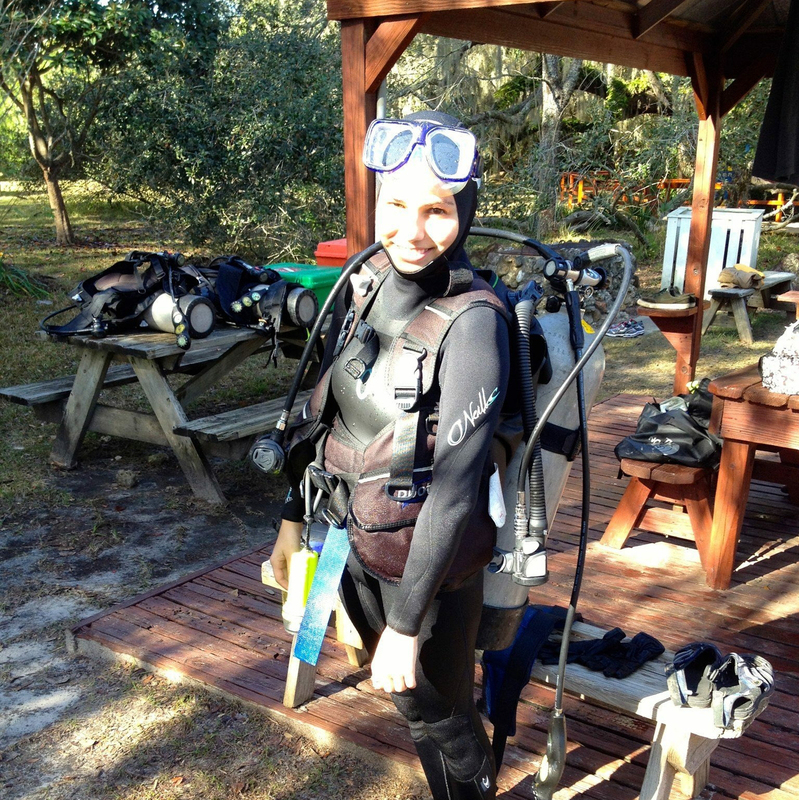 I am hoping to specialize in brackish ecosystems and I am very excited about to be living and working in South Florida! 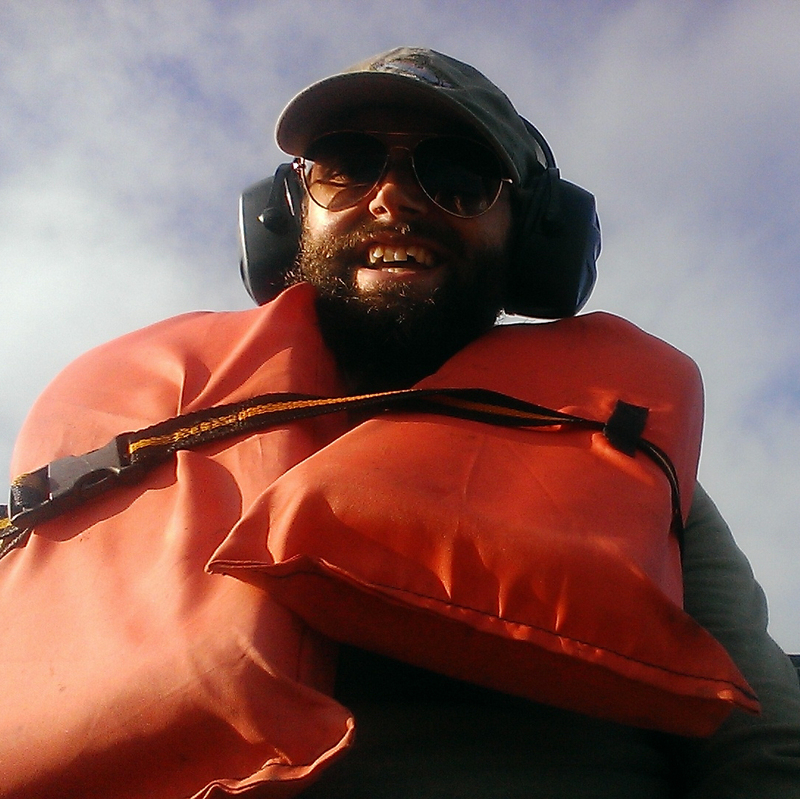 Luke Lamb-Wotton, Graduate Student M.S. Receiving a Bachelors in Biology with minors in Chemistry and Anthropology from the University of Maine, as an undergrad I quickly learned I was most interested in questions related to ecological change at broad spatial and temporal scales. 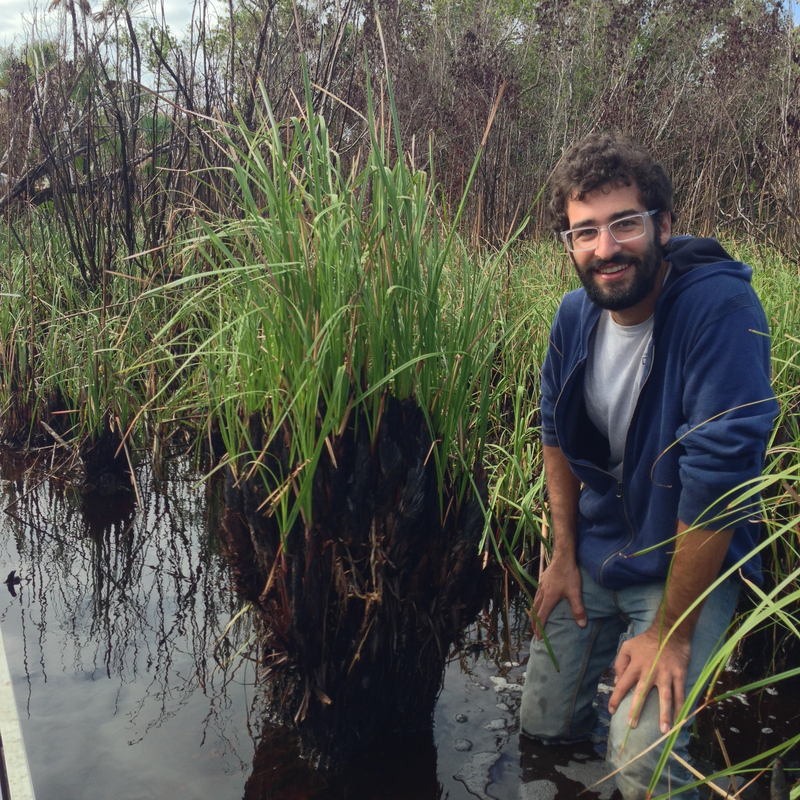 As a graduate student, I'm currently investigating vulnerabilities along the Everglades coastline as related to sea-level rise, with particular emphasis on a process known as "peat collapse". 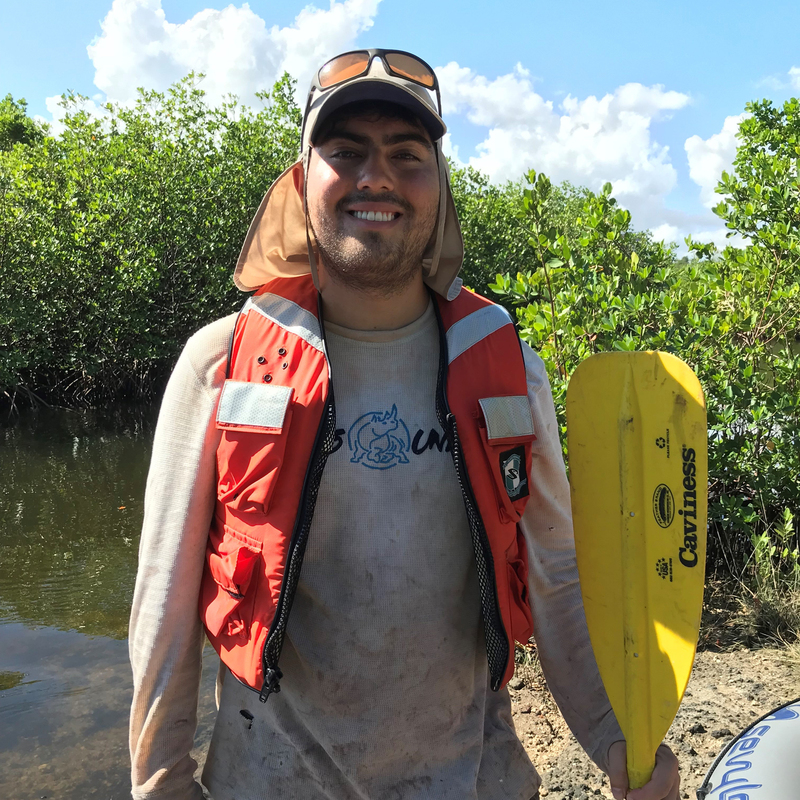 Outside of completing my degree requirements, I enjoy blogging (see Wading Through Research and Rapid Ecology), and organizing events for the Florida Coastal Everglades Graduate Student Group and the ESA Student Section. When not science-ing, I like to stay active drink cold IPAs, and look at pictures of my cat back home in Maine. Daniel Chomin-Virden, Graduate Student M.S. I completed my Bachelor's in Environmental Science at Point Loma Nazarene University in San Diego, CA I am broadly interested in wetland preservation and restoration. 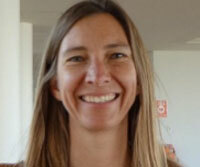 My research is focused on carbon storage in restored mangrove ecosystems in South Florida. I also support the Troxler lab's long-term monitoring efforts through water sample collections, file maintenance, and data visualization support in ArcGIS. When away from the lab, biking and birding bring me joy. I received my Bachelors in Biology from FIU in 2015. I plan to further my education in the field of Environmental Sciences. Although I am not originally from South Florida, I've been enjoying its outdoors since I moved here by hiking, scuba diving, and camping as much as possible. Now, I can only hope to help this beautiful and unique ecosystem so that future generations can enjoy it as much as I do. I was born and raised in Miami, Florida and have had a deep interest in biology and wildlife for most of my life. I started my undergraduate education at FIU in 2013, and plan on graduating with a degree in biological sciences. In my spare time you can catch me snorkeling in Key Largo or photographing snakes in the Everglades. I am thankful for the opportunity to work with the Wetland Ecosystems Research Lab, and look forward to increasing my knowledge of our unique South Florida ecosystems and the methods used to study them. I am a research assistant/senior lab tech in Dr. Troxler's lab, with most of my time dedicated to the Seagrant Peat Collapse Project. 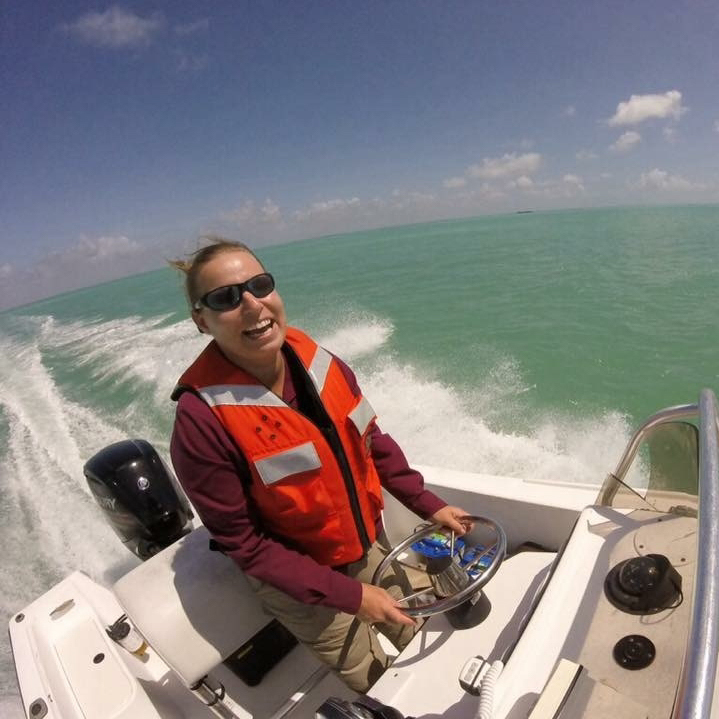 I feel very lucky to live and work in Key Largo, where I help manage the mesocosm facility for the Seagrant Project and assist with other Florida Bay related field projects, as well as spend a good amount of time in the epic Everglades National Park. I have a M.S. 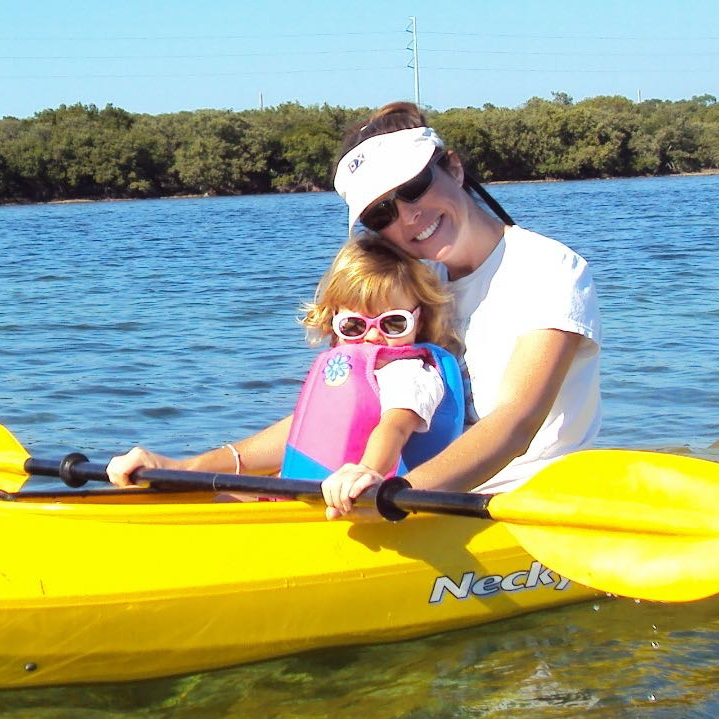 in Marine Environmental Science and Coastal Zone Management from Nova Southeastern University in Ft. Lauderdale, FL, and have always had a deep love and respect for anything wild, in a myriad of ecosystems. I especially am drawn toward wetlands, and the Everglades, because of the amazing dynamics that occur between the meeting of wet and dry conditions. I hope that our work helps us better understand the possible implications of sea level rise in our fragile Florida ecosystems. I graduated with a M.S. in Marine Biology from the University of Alabama at the Dauphin Island Sea Lab. I'm broadly interested in ecosystem carbon and nutrient cycling, with particular curiosity in blue carbon sources and sinks and how global climate change may effect these. My dissertation work at FIU is focusing on carbon cycling and plant physiological responses to saltwater intrusion in the coastal Everglades. In my free time I like to bike, travel, cook, brew, and swim.